Bulk, loaded with an auger. $3.40/bushel (56 lbs.) Hauled by us or picked up by you. $2.50 per loaded mile for delivery up to 22,400 lbs. 2300 lb. totes for $170 per tote. $15 refundable tote fee if returned in good condition. 100 lb. sacks of whole corn are currently $10 per sack with a $1 refundable fee per sack returned in good condition. Conveniently located just outside Waubun, Minnesota USA. Zoom-able map available on the Contact Us page! 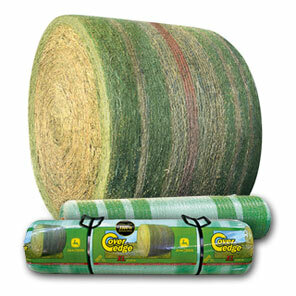 We offer a quality hay product for your livestock!! Bales are baled with a John Deere 567 or 558 baler. Check out our Services page for delivery and loading options!! 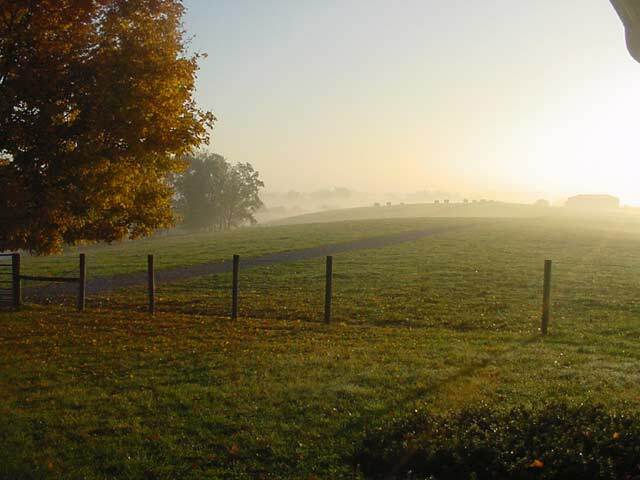 We currently have several different types of hay available to meet your needs! dusty, good beef hay or grinding hay. $25/bale Great Hay Supply Stretcher for Beef Cattle in Winter Months or use as bedding! Cattle slip less on corn-stover than they do on conventional wheat straw! For more information contact us via the contact us link on the left side of this page. Please Contact us for current numbers of bales available. Please remember to leave a note with the information you desire and also please leave a phone # or email address. Thank You for visiting buybales.com!!! EF 2018. All rights reserved. EF reserves the right to change information on this page at anytime without notice. To ensure the information you need is correct, contact David through the contact us page or with the address, email address or fax numbers in the lower right hand corner. Keywords: cattle, lowline cattle, lowline angus, lowline bulls, lowline bull, mini cows, mini angus, miniature cattle, miniature cows, hay, bales, buy bales, buy hay, alfalfa, grass hay, grass, round bales, hay rolls, hay roll, hay for sale, buy hay online, buy cattle online﻿.